For over 20 years 888 Holdings was one of the most trusted and outright excellent British gambling operators. Today, 888.com is one of the leading online gambling portals that caters to any kind of player. However, it seems that Brexit has affected the company so strongly that it considers relocating from the UK. The move isn’t set in stone yet, as a lot is still unclear about the actual exit of Britain from the European Union and the legalities surrounding this move. At the moment, the 888 Holdings headquarters is located in Gibraltar, which is considered to be the territory of United Kingdom. Therefore, any political changes in Britain affect it as well. 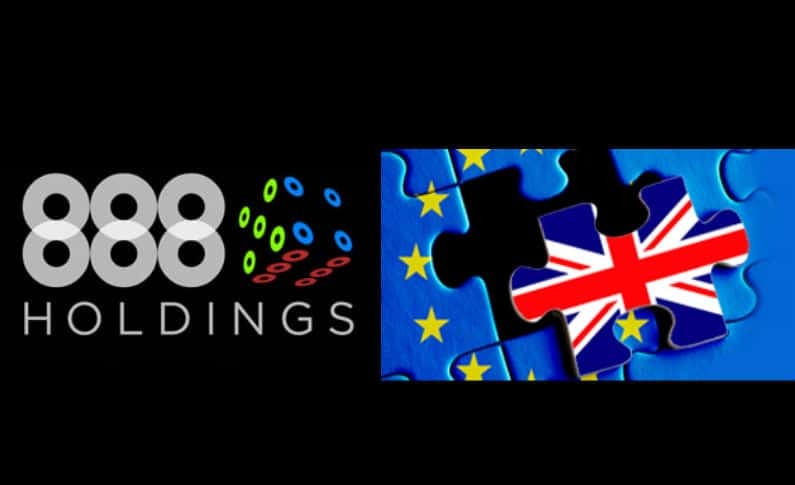 EU players are the main focus of 888.com, so it’s no wonder that the indeterminate state of Britain’s relations with other Union nations makes the company consider drastic changes. The 888 Casino currently carries the Gibraltar license, which is trusted all over the world. While Britain was a part of the EU, this registration provided the operator with a variety of freedoms within the Union’s nations. Brexit might remove this advantage and make the operator’s legal status invalid in many of those countries. Of course, for a company with the primary focus on Europe, this is a very important matter. Should the licensing issues become a problem, 888 Holdings might lose the majority of their player base. Even the stellar reputation of the portal will be sufficient to help them recover from such a blow. In this light, a preemptive relocation to an EU territory seems like the best course of action. In their recent press release, the 888 Holdings stated that they consider moving the headquarters to Malta and applying for licensing to Malta Gaming Authority. In their official statement, 888 Holdings expressed their concern over the effects of Brexit on the global economy. The change of such magnitude destabilizes one of the core principles associated with the EU, which is stability. Therefore, the full extent of the consequences of this move cannot be anticipated. According to the published 2016 revenues report, the 888 Holdings managed to grow by 13% despite the severe currency instability that affected so many businesses in the online gambling industry. However, the company has doubts about its ability to maintain the operational status if Britain is no longer a member of the EU. Relocation to Malta seems like a good alternative in this situation. It’s a move that should be welcomed by players as it will ensure that the 888.com gambling portal will retain its stability. There is no arguing the fact that both 888 Casino and 888 Poker are leading websites in their respective fields. 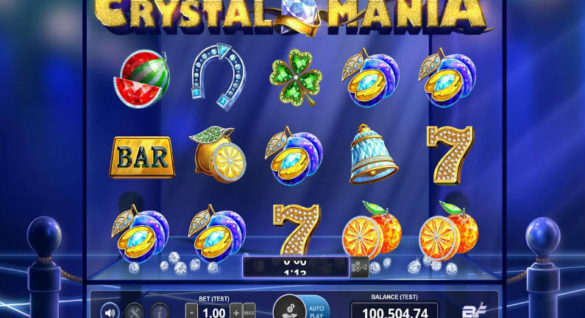 Players from different countries have come to associate this gambling operator with excellent service, fast payouts, and vast game collections. The fact that the company is considering a complete change of their primary registration before any issues have a chance to occur is a proof of its business sense. Hopefully, 888 Holdings will complete any necessary changes smoothly so that players don’t experience any differences. Considering the high level of their professionalism and efficiency, we can be confident that this is exactly how headquarters’ relocation will play out. The 48th running of the World Series of Poker (WSOP) is about to start and players the world over are already gearing up for the tournaments. 888 Poker shows that despite political issues surrounding Brexit, the operator is more than capable of providing their players with excellent opportunities. Their latest announcement of the $10 million prize for the main WSOP event is a testament to the bright future of 888 Holdings. WSOP is one of the main poker series in the world and has been running for almost half a century. 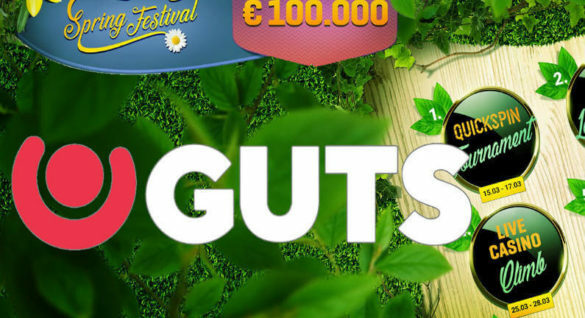 It’s a summer event but players will soon start competing for a chance to take part in the grand finale that will take place in Las Vegas at the end of July. The size of the first WSOP prize varies from year to year and over the last 5 years it’s been ranging from $7 to $10 million. The players of 2017 have a chance of a lifetime to win over $10 million if they qualify for the main event through an accredited gambling website. Such a promise is sure to bring an influx of players to 888poker.com. If you qualify there, you’ll automatically win a $12,500 package that will pay for your participation in the WSOP Main Event in Las Vegas. The buy-in for the event is $10,000 (covered by the package) and the rest of the money will go to pay for your travel expenses and 5 nights in the Vdara Hotel Las Vegas ($1,200). The players will receive a variety of other perks that will make this adventure even more enjoyable. In 2016, a 888 Poker player Fernando Pons qualified for the WSOP Main Event through the website and ended up in the top 10 of the tournament. His win amounted to $1 million and now every 888.com player has a chance to repeat or even beat his success. 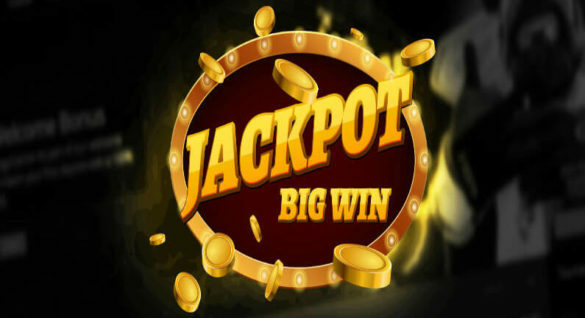 If online video poker is one of your favourite games – feel free to pick from our comprehensive list of poker games! And hey – if you hesitate on your ability or your winning strategies you should definitely read this amazing post!